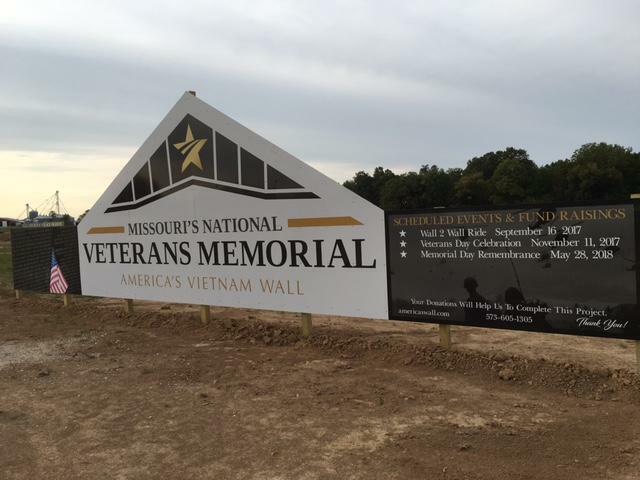 Construction of the Missouri National Veterans Memorial continues on a site just north of Perryville. WSIU's Brad Palmer talks with Mike and Vicky Lundy about the current and future plans for the project. As the PBS documentary "The Vietnam War" continues, one local man remembers his time in the military, and his separation from it. 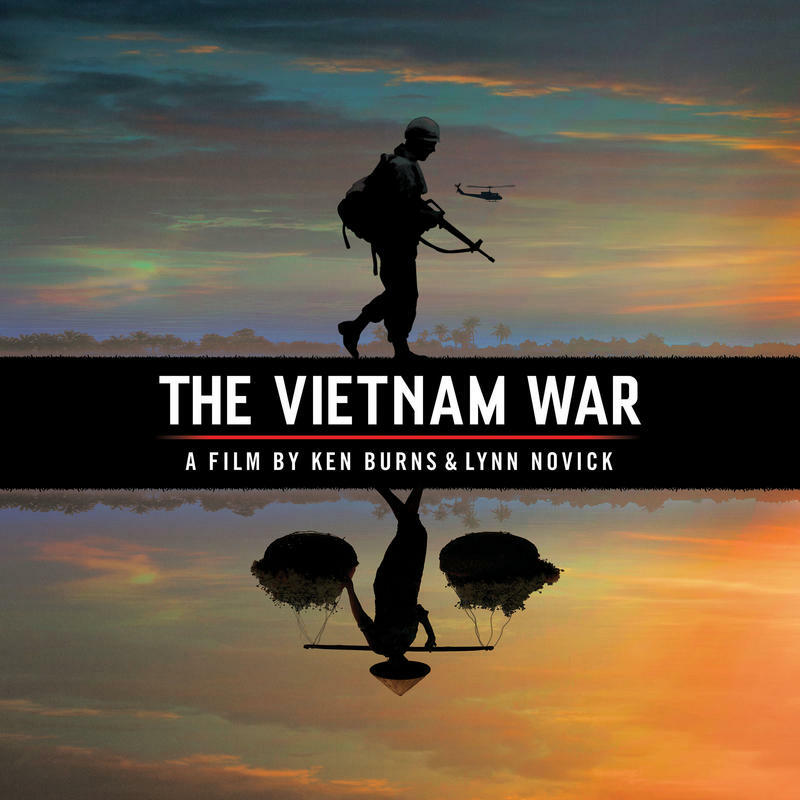 The first half of Ken Burns' 10-part PBS series on the Vietnam War aired September 17-21 on WSIU-Television. The second half of the series will begin on September 24. 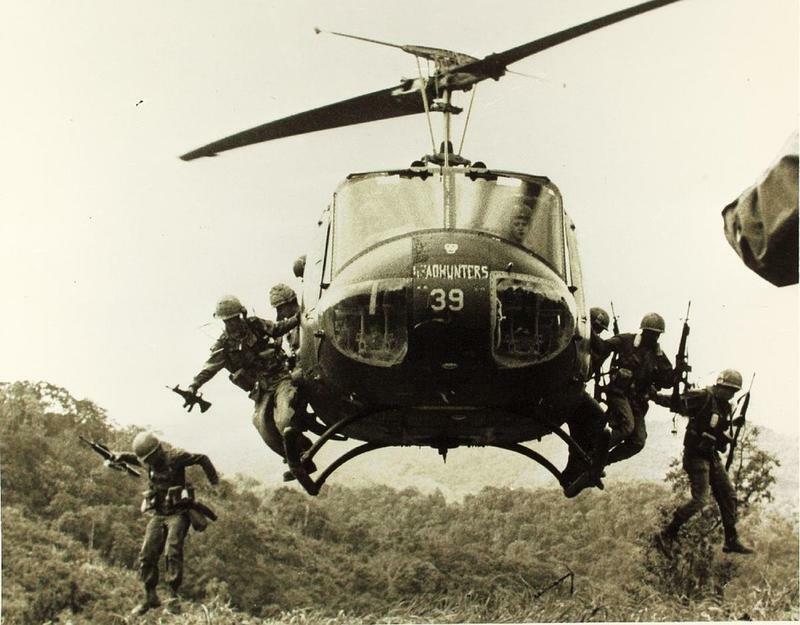 In his latest edition of Reading Baseball, Pete Peterson talks about how a trip to Vietnam during the war changed the life of a future Major League Hall of Famer. WSIU INFOCUS: Vietnam Veteran Jon Mcclurken. 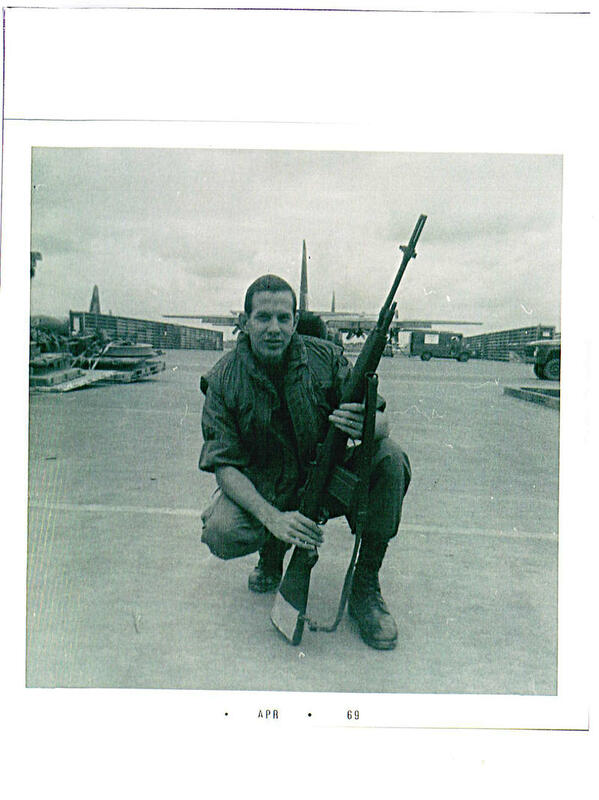 Southern Illinois native Jon Mcclurken served in Vietnam in 1970. On this edition of WSIU INFOCUS he talks about what it was like as a 20-year old drafted to serve. 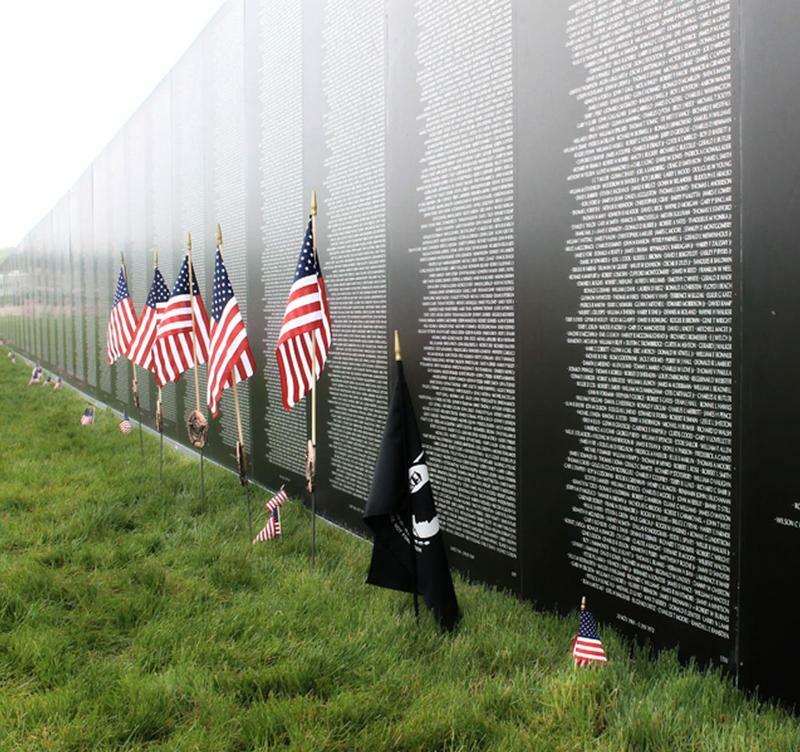 A permanent replica of the Vietnam Veterans Memorial Wall in Washington, D.C. is coming to Perryville, Missouri. WSIU's Brad Palmer talked recently with Mike and Vicky Lundy of Perryville. They're spearheading the effort that is making this happen. Dean Golliher, formerly of Murphysboro and now living in Anna Illinois, served in the U-S Army and was stationed in Vietnam from September of 1967 to September 1968. As a Specialist Four attached to the 507th Transportation Brigade, his job was to document and coordinate cargo flights into Tan Son Nhut Airbase, the huge air base near Saigon in far southern Vietnam. In his living room in Anna, Illinois, along with his wife Janet, Dean talks to WSIU'S Kevin Boucher about what it was like during the Tet Offensive, in late January of 1968. WSIU's Jennifer Fuller talks with Vietnam Veteran Mark Cosgrove, who is coordinating a visit from the Traveling Vietnam Wall to SIU Carbondale.